We thank everyone who joined us on Canada Day Weekend. For those of you who missed the inaugural events or want to come again, please join our mailing list. 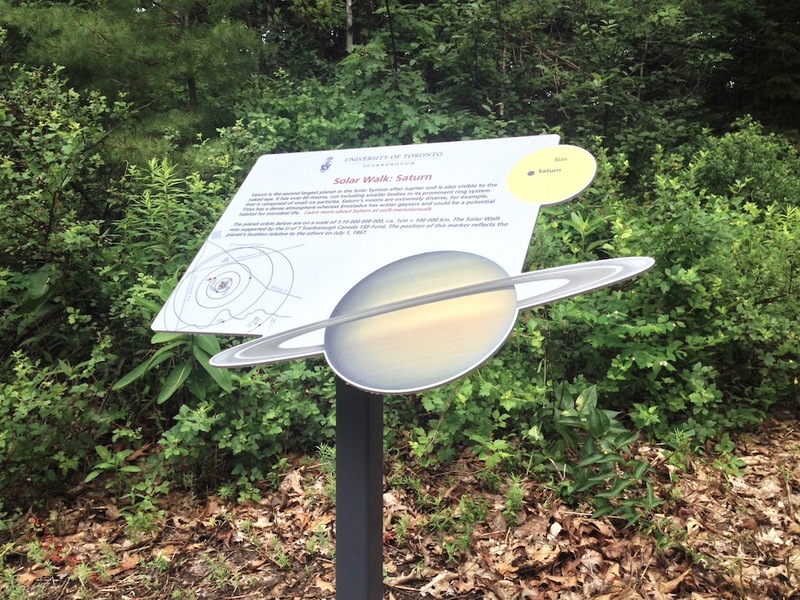 We will send out notifications when there will be the next Solar Walk and public observing session at UTSC. These pages will be updated in the coming months to include more information about the Solar Walk and the individual planets. Join the UTSC Observatory mailing list to get notifications about future events. For more information or media inquiries, please contact Prof. Hanno Rein via e-mail or telephone: (416) 287-7206. The project is supported by the UofT Scarborough 150 Fund.